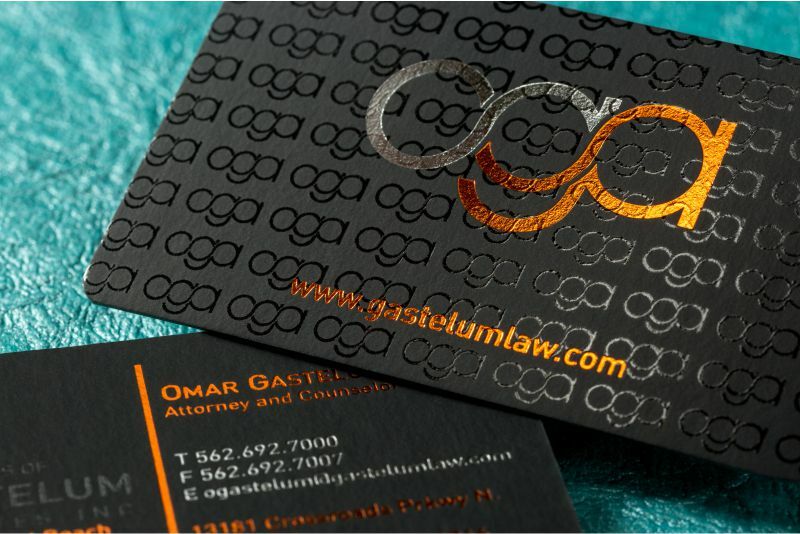 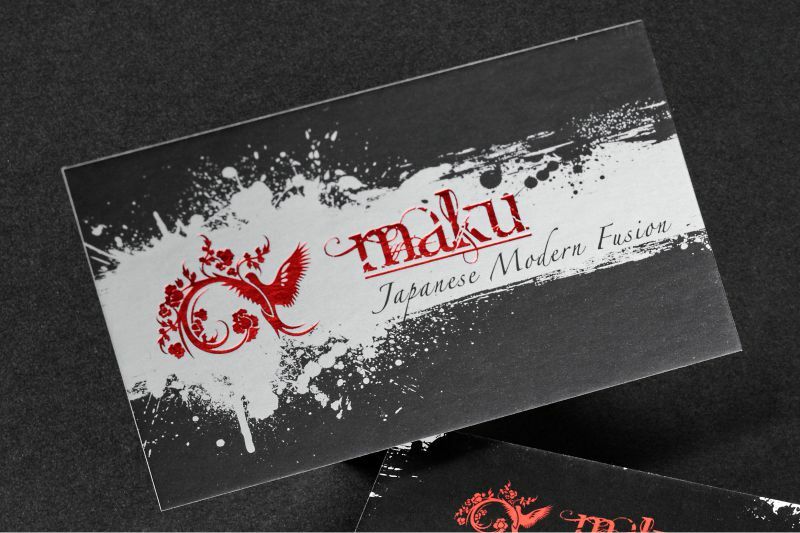 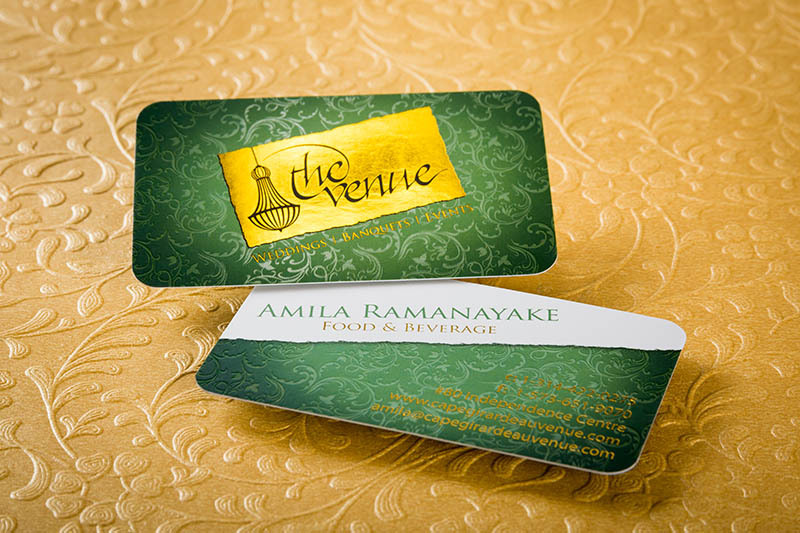 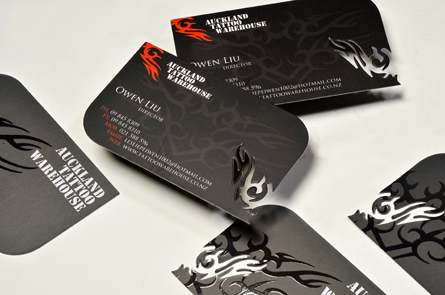 These durable business cards use a heavier stock than most standard cards. 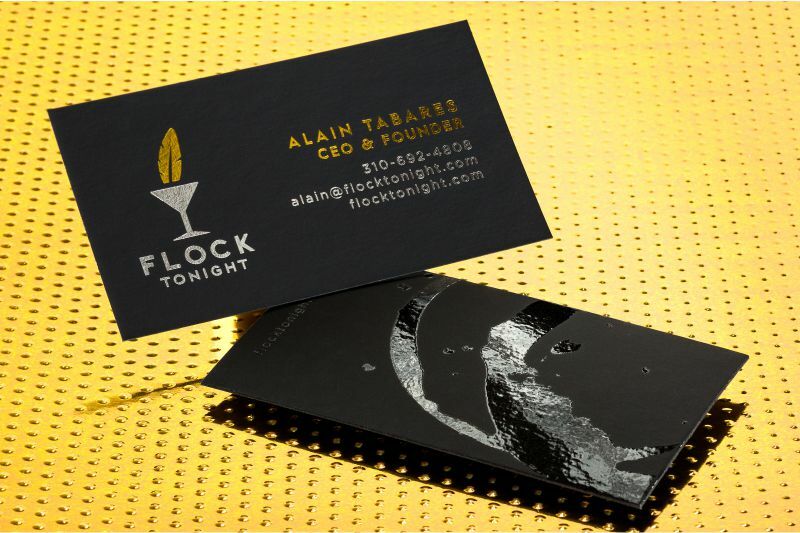 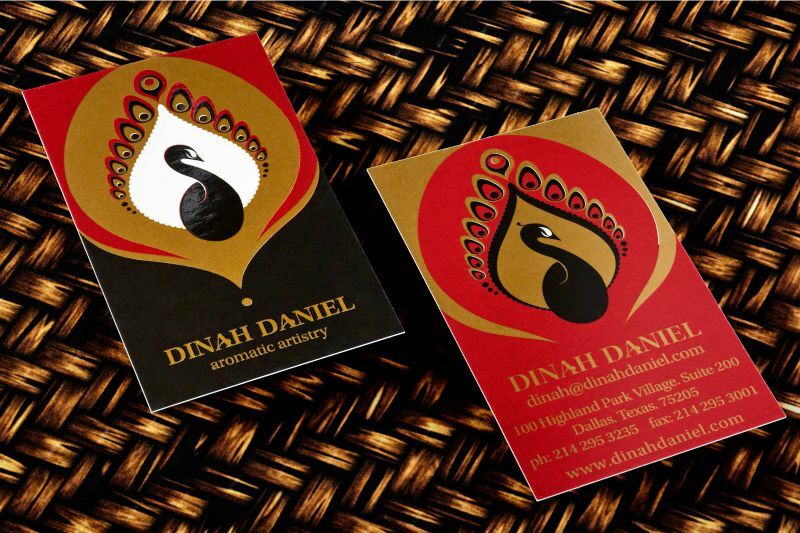 Our 16pt Business Cards are Silk laminated on two sides, while our 22pt Business Cards is a Black Suede Stock. 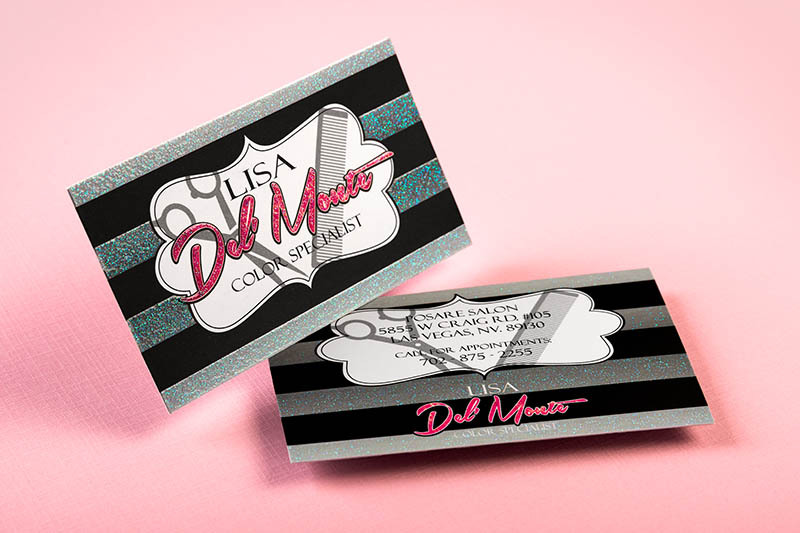 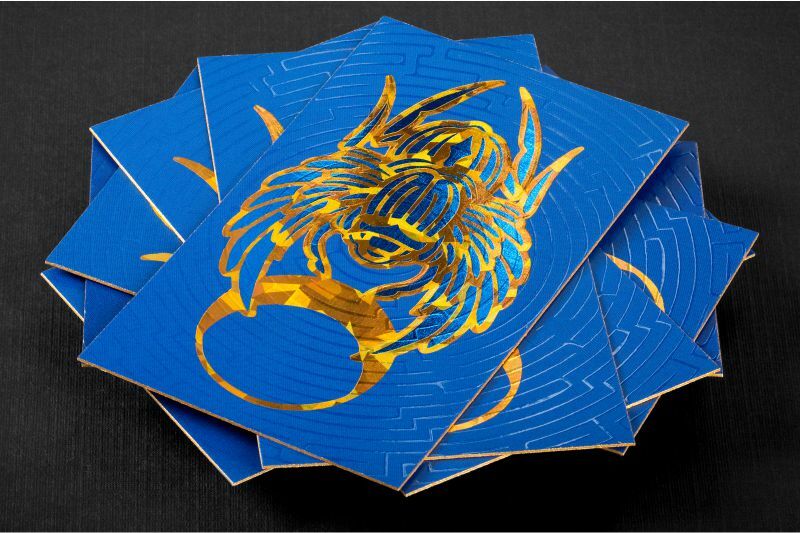 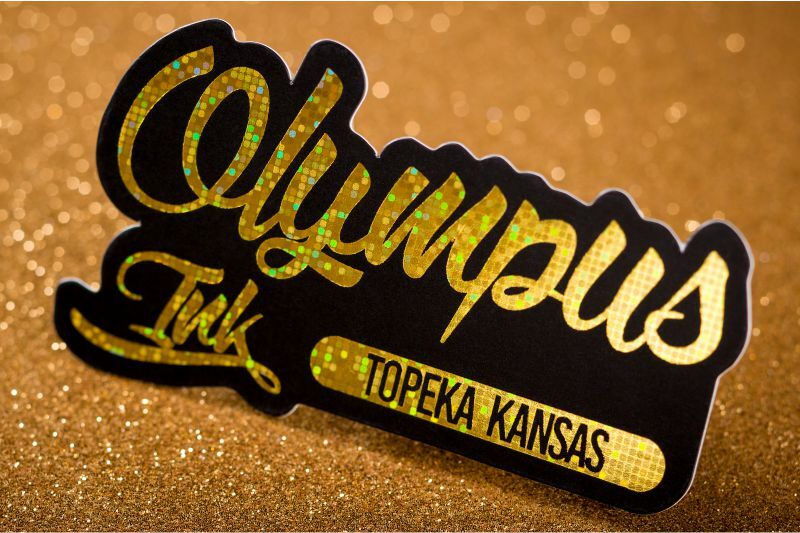 We have a variety of ADD ONS for enhancement including embossing, custom die cutting and perforating. 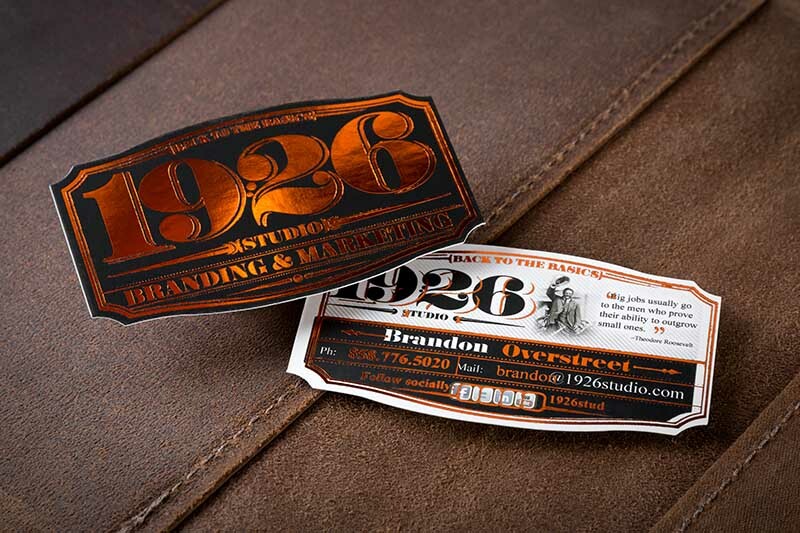 Elevate your business cards to the next level with our Standard Business Cards. 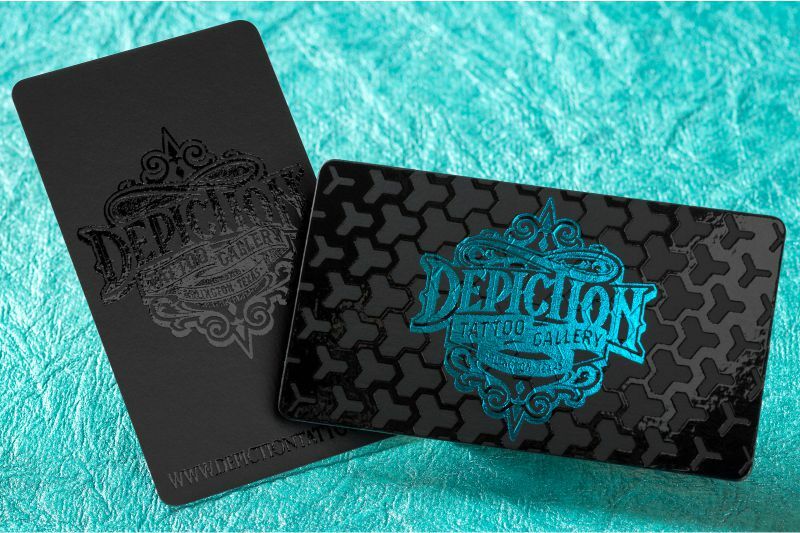 + Cardstock is black, CMYK or PMS inks are not available on this product. 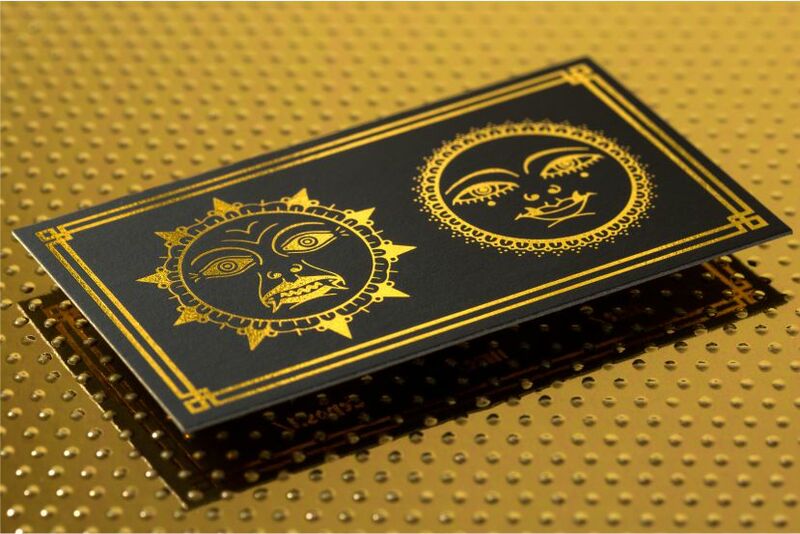 + 1 standard foil is included in the price.